CLOSEOUTS. 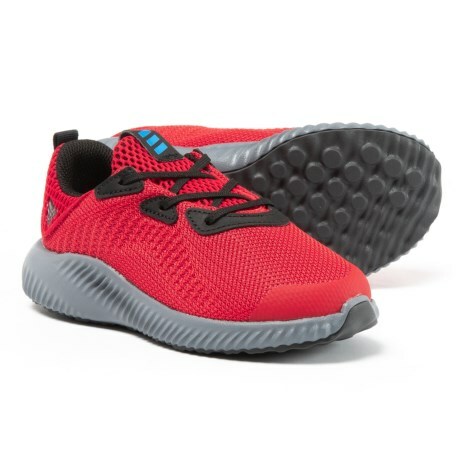 Get your young athlete started right with these adidas AlphaBounce running shoes! Available Colors: CORE BLACK, SCARLET. Sizes: 3I, 4I, 5I, 6I, 7I, 8I, 10I.